Every once in a great while someone comes up with a new product that completely revolutionizes an old technique. This is most definitely one of those new products and our friends at Precision Accuracy Company, LLC are the innovators that have changed the process of neck sizing and crimping forever. 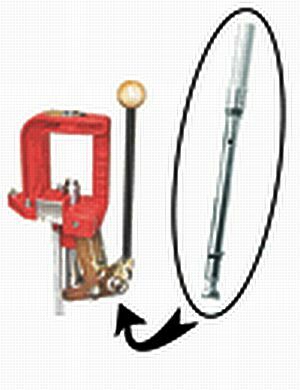 For many years reloaders have known that neck sizing a chamber formed case is the most accurate method to reload and that their brass will last a lot longer when only the neck is being resized. 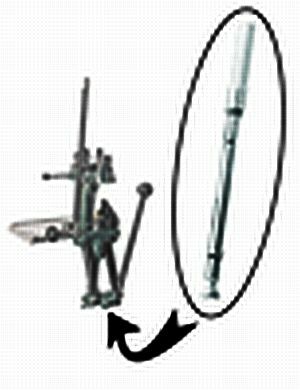 They have also known that the consistency of the ammo from round to round was a matter of developing the right feel for the lever pressure being applied during the neck sizing and crimping process. 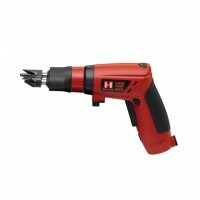 The new "Consistent Crimp" handle utilizes a micro-click torque wrench that mounts on the press along with the original handle. 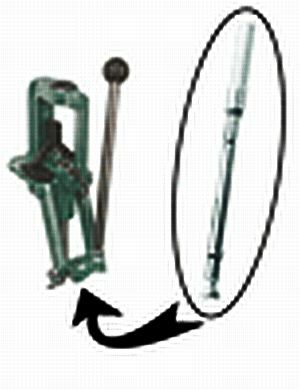 The torque wrench alerts the reloader both audibly and by feel when the desired pre-selected lever pressure has been achieved during the neck sizing and crimping stages. 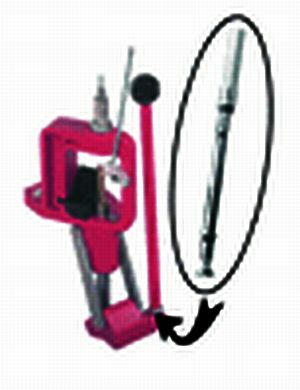 The torque wrench can be set from 5-75 ft.lbs. 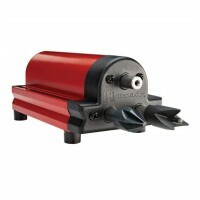 of pressure and is fully adjustable in 1 ft.lbs. increments. Reloaders can now quantify the neck sizing and crimping pressures in foot pounds to systematically test and develop the optimal setting for the best results downrange of any round. These settings can be accurately reproduced every time, even after caliber changes on the press. You just simply dial in the handle. "CLICK ON" the pictures below to find your kit. 1. 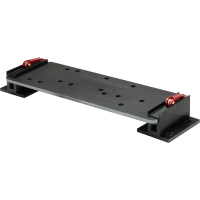 Produces quantifiable crimp pressure in Foot Pounds. 2. Controls exact neck sizing every time with the Lee Collet Dies. 3. 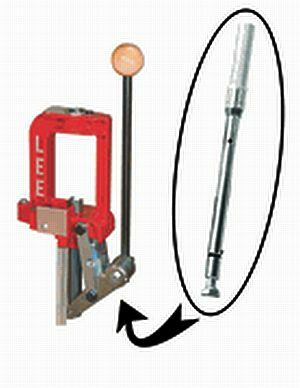 Makes consistent crimps load after load utilizing the Lee Factory Crimp Dies. 4. 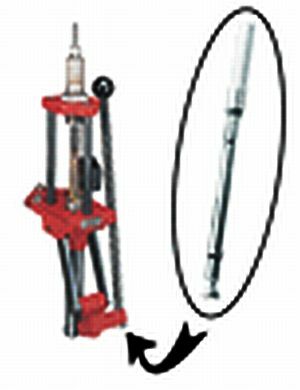 Allows you to return to any specific crimp pressure even after die adjustment or die swap. 5. Saves you money-Don't be so quick to blame the powder, the bullet or the weapon when it could be the wrong crimp pressure. 6. The fact is, if you are not using the Consistent Crimp- you are just guessing. We reloaders measure everything else in the reloading process, both to optimize downrange performance and to be able to consistently reproduce these results. 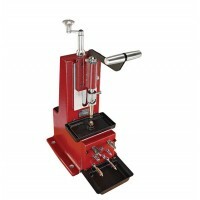 The crimp pressure is also a variable that can now be measured and recorded to develop the optimal recipe for a round. Whether you are roll crimping, taper crimping or using the Lee Factory Crimp die the Consistent Crimp will give you the control you have been seeking over your crimps and ultimately your group size and location. 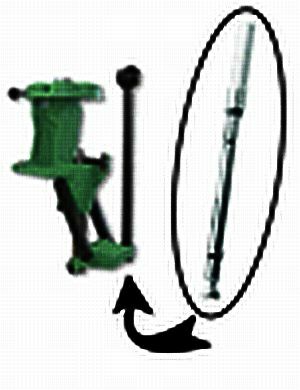 The Consistent Crimp has an interchangeable tool head that allows the Consistent Crimp to be quickly attached and detached from the press. 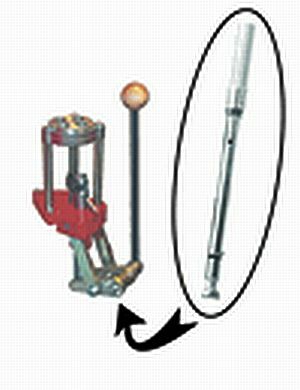 This means that a single Consistent Crimp can be used on several presses. 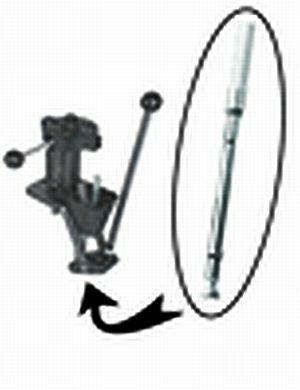 There are also Adapter Kits available for all of todays popular presses that enables the reloader to use the same Consistent Crimp handle on all of the presses on the bench.